Restrictions: VALID Monday - Friday ANYTIME and Weekends/Holidays after 1 pm. 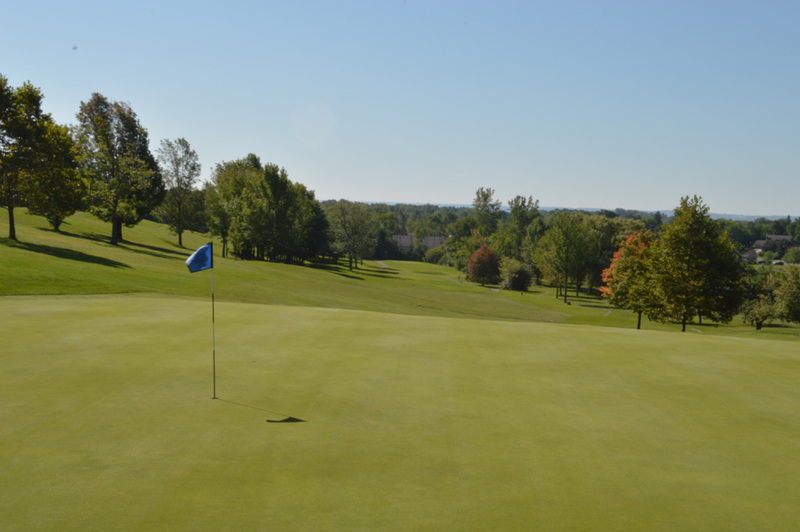 Highland Park Golf Course joined our golf discount service in 2019. This deal does have restrictions, so please pay attention to booking tee times. Users are able to play at HPGC for $29 (instead of $49) weekdays ANYTIME and weekends/holidays after 1 pm. You should call for a tee time to let the shop staff know you are with Go Golf U.S. and make sure they’re not booked up. Save yourself $20 if you plan on teeing it up here and cover the some of the cost of the Rochester eBook for the year! Established in 1925, Highland Park Golf Club remains one of the finest, most challenging golf courses in Central New York. Recognized as the premier semi-private facility, Highland offers its’ members the expected privileges of a private club, coupled with a high-quality golf experience that can be shared in a welcoming environment with the occasional fee player.